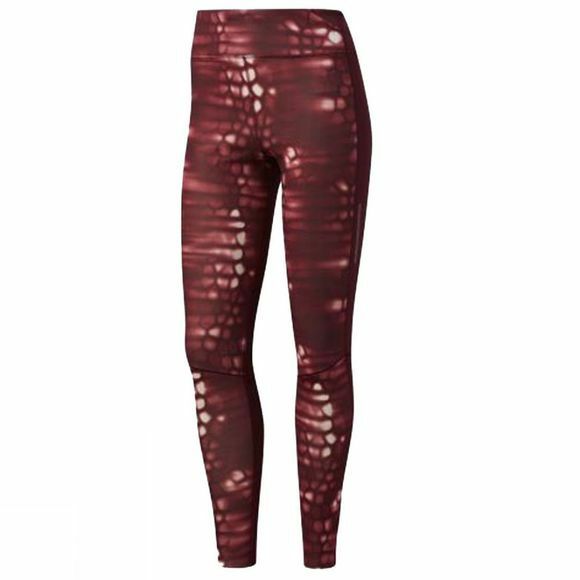 The Adidas Women's Supernova Long Tights help you focus on your run and not your sweat. Moisture-wicking climalite® fabric moves sweat away from the skin keeping you dry and comfortable, and the sweat-guard pocket allows you to easily store your essentials. 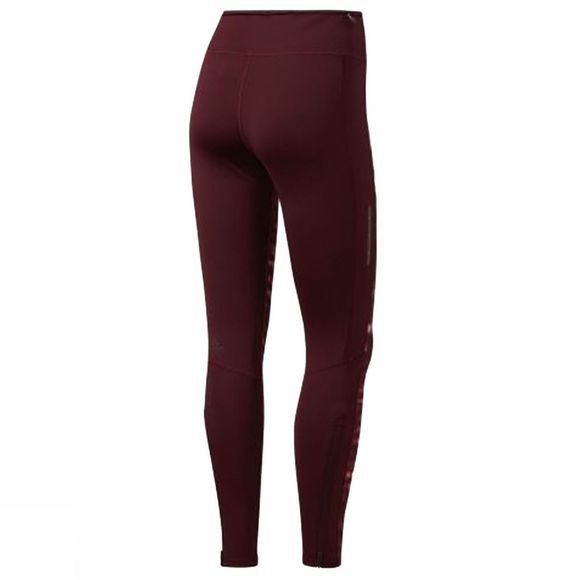 Ankle zips help you put the tights on while still wearing your training shoes so you can keep on moving.